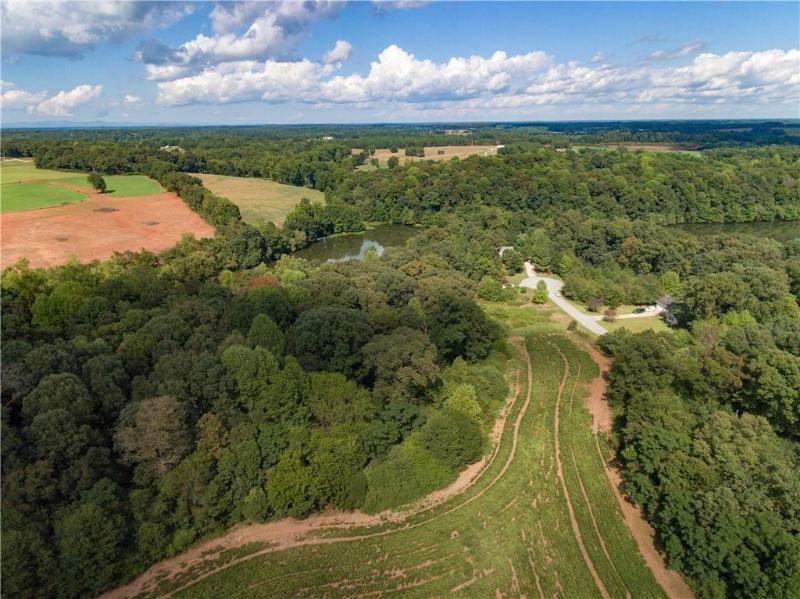 Enjoy this beautiful lot in a private setting. Your dream home is waiting to be built here. Located at the back of the neighborhood, it is just over 7 acres. As you drive in you will notice a quaint, peaceful location that is perfect for nature lovers. This property is wooded, level and as an added surprise it is located on a tranquil pond-great for brim and bass fishing.